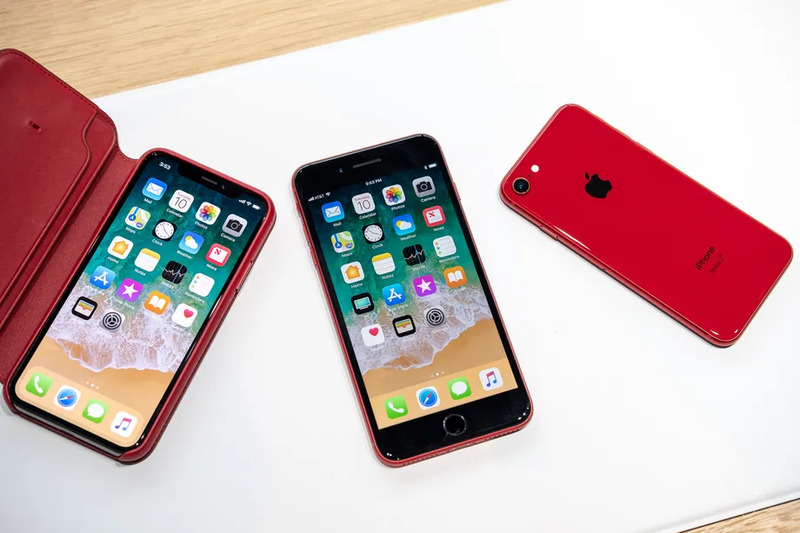 For the second consecutive year, Apple is releasing a Product RED color variant of its iPhone. 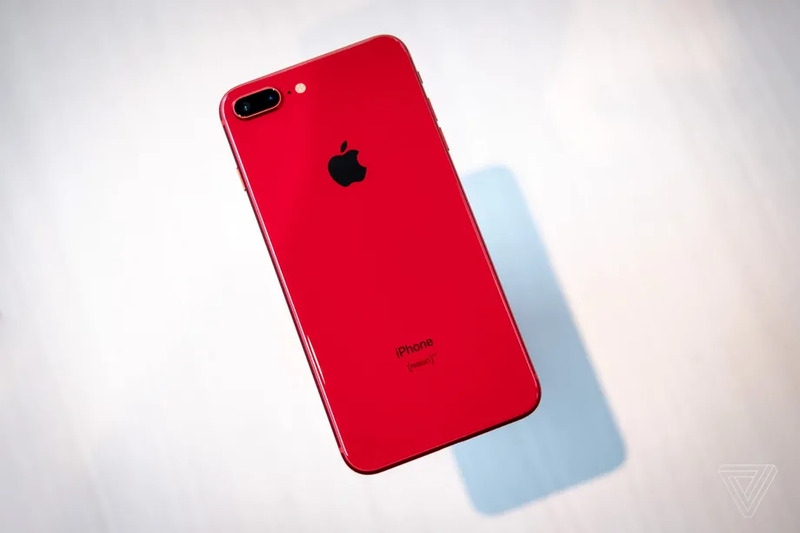 The red iPhone 8 and 8 Plus will be available from all major carriers on Friday; preorders have already begun. 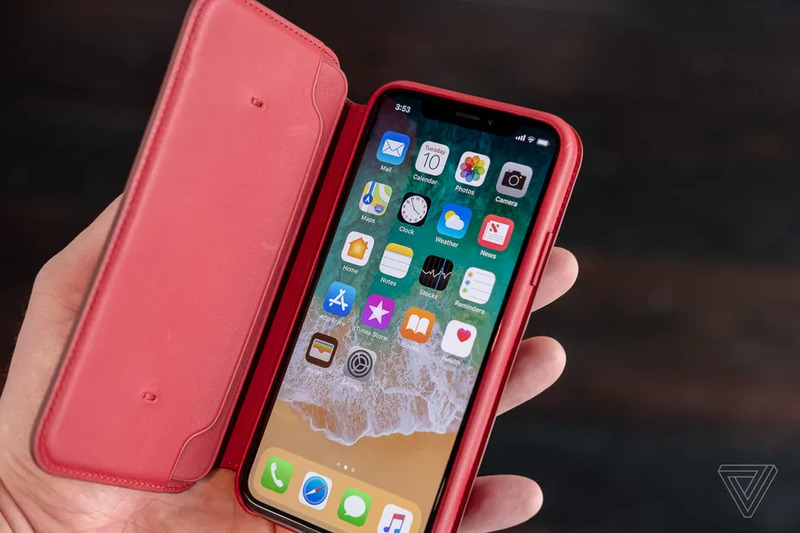 Sadly, there’s no red iPhone X for reasons unknown, but Apple is putting out a Product RED folio case so you can at least buy an accessory for the device that sends some of the purchase price to a good cause. Today Apple offered a brief hands-on with the iPhone in its latest hue. 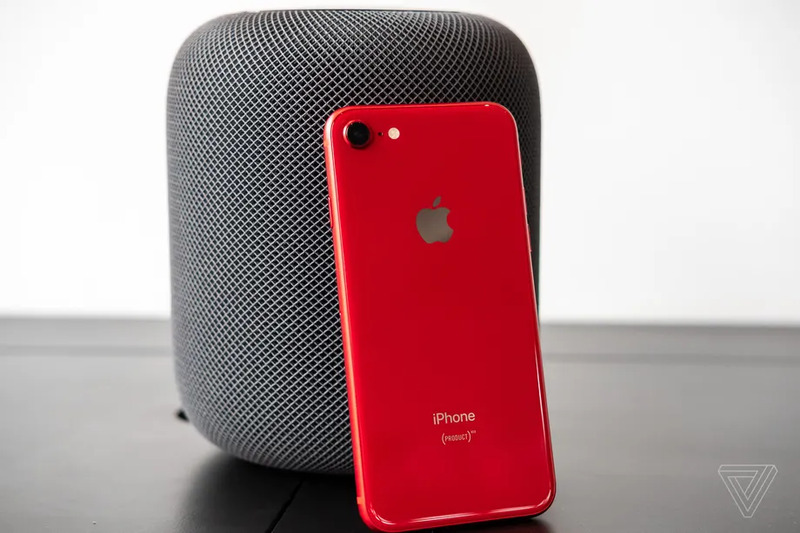 The major difference between last year’s Product RED iPhone and this one is that Apple has wisely gone with a black bezel on the front. I wasn’t a big fan of the white faceplate on the 7; in fact, I bought a dumb screen protector to try to get this same look. 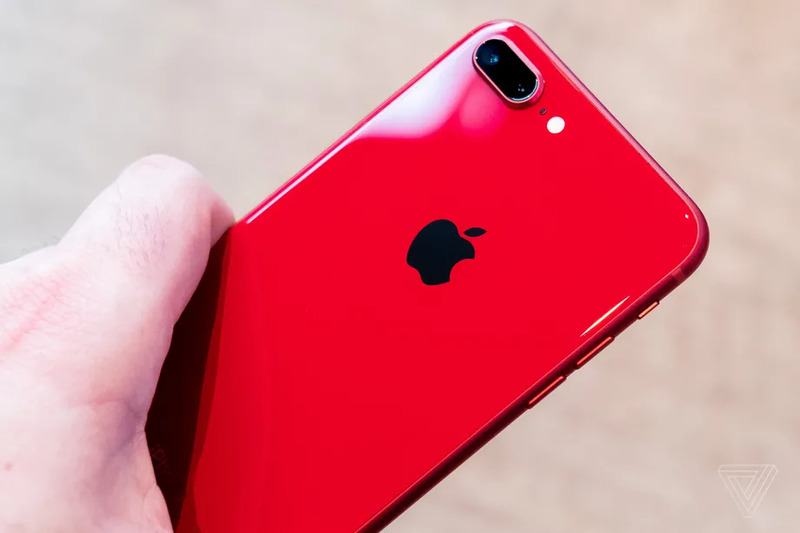 Now Apple has made the right choice, and the red / black combo is indeed very, very sleek. The other difference this time around is that the iPhone 8’s back is glass, whereas the 7’s was aluminum. 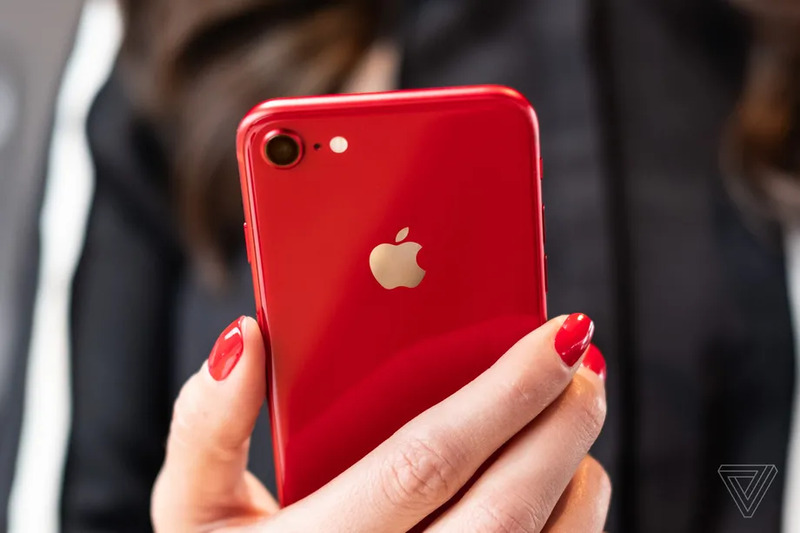 That allows for wireless charging, but it also means you’ll pick up more fingerprints — even in this red color. 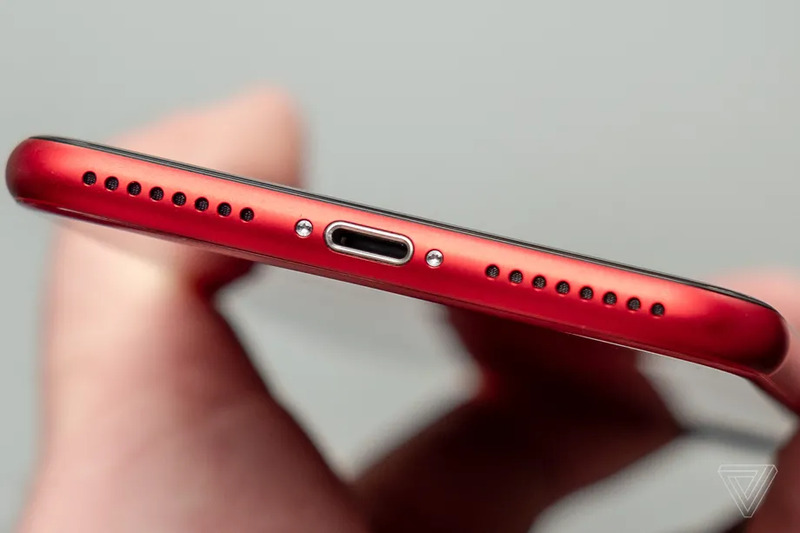 It certainly does a better job of hiding them than the space gray iPhone, but the red isn’t bright enough to eliminate smudges completely. 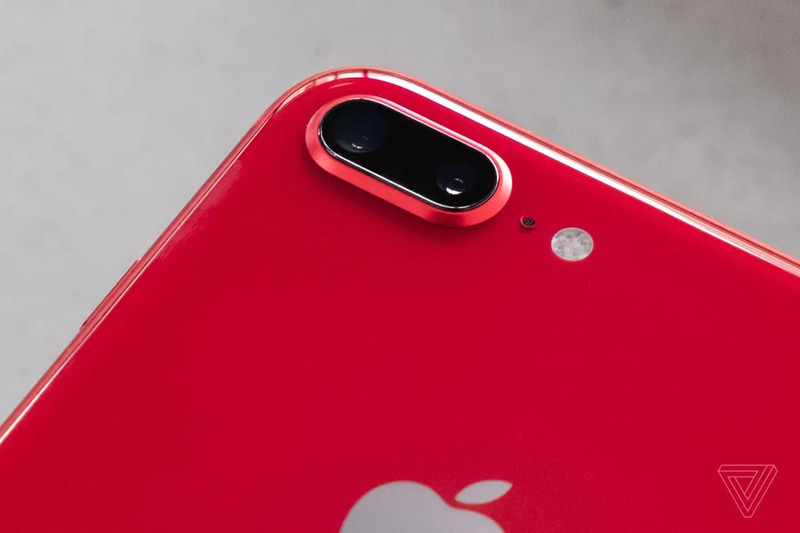 Obviously the glass back doesn’t have a metallic shine when light hits it like the red iPhone 7, but it’s a striking, vibrant phone all the same. 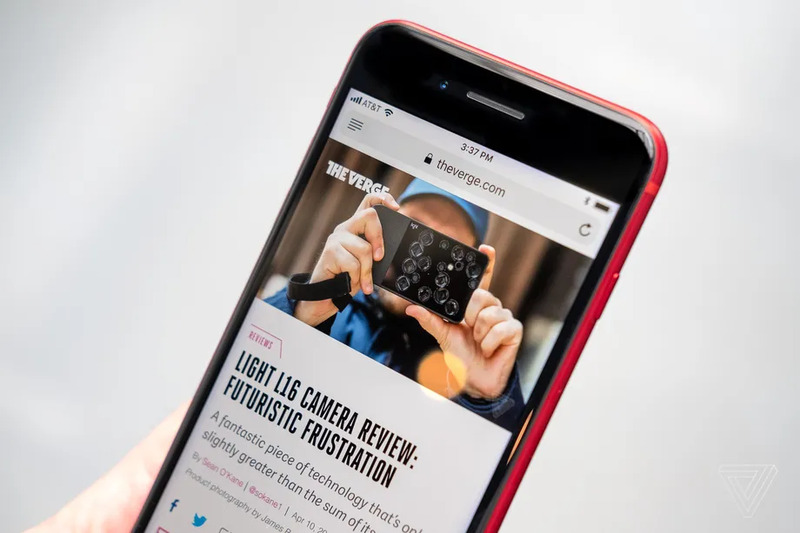 This thing is red, and the color can shift a bit depending on the light — albeit not to the extent of HTC’s gorgeous solar red U11. In sunlight, it’s a vivid candy red. Indoors, it’s a bit more subdued. 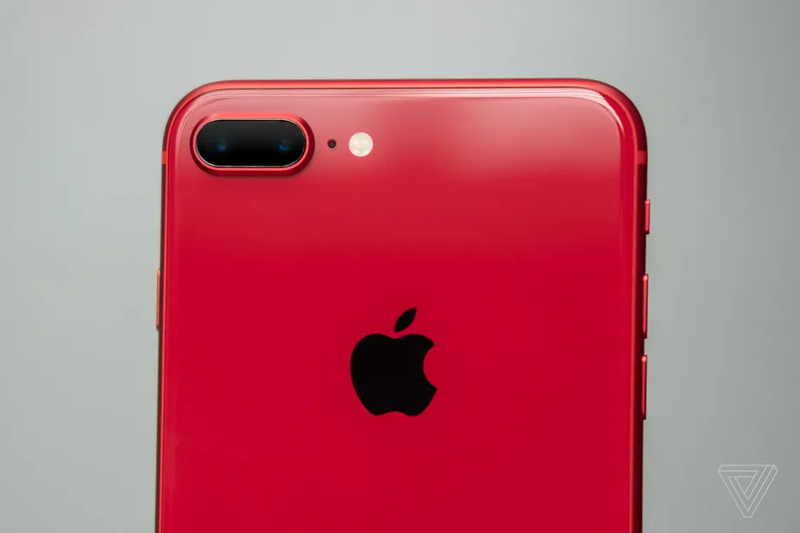 So I’m all the more disappointed that Apple decided against a Product RED iPhone X; this shade of red with stainless steel sides would’ve looked great. Maybe next year. On to the photos! And just to head off any confusion, though they look black in some of these shots (due to lighting), the Apple logo and iPhone / Product RED text are silver. Ohh Good, Apple does it. I have been waiting for the red one, I’m now going with it. thanks @BazaSoft, please add me to your subscription list, and don’t hesitate to send me the link to news like this. Welcome Alice, We have added your email to our newsletter. Now you will get important news like that. You also have the option to unsubscribe.